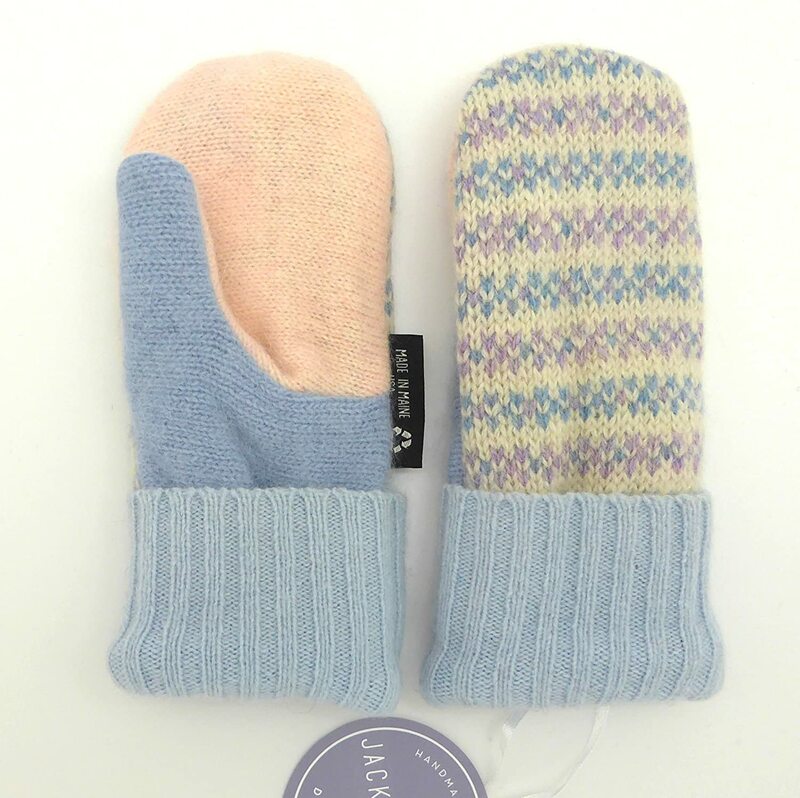 Size Small/Medium is approx. 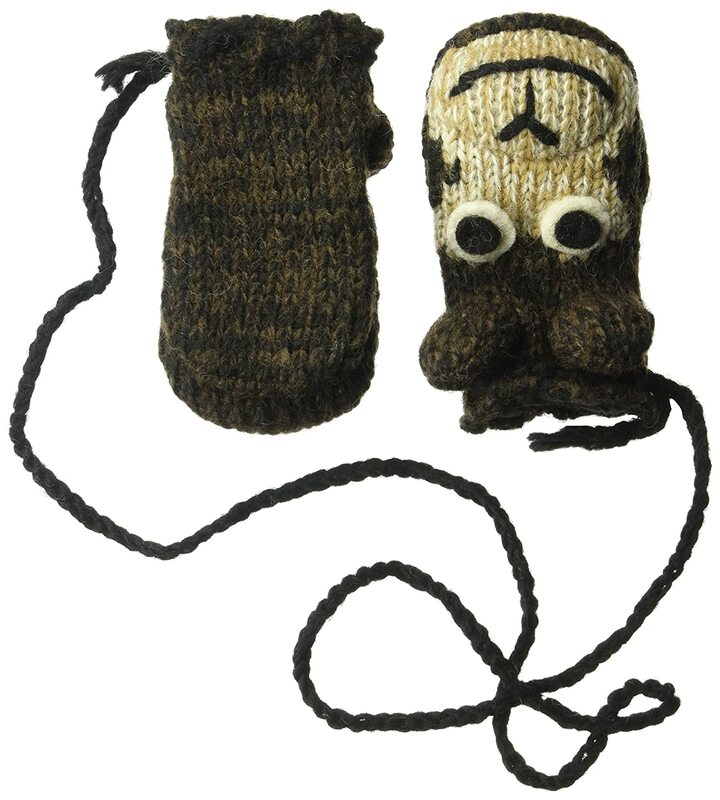 7x3 inches. 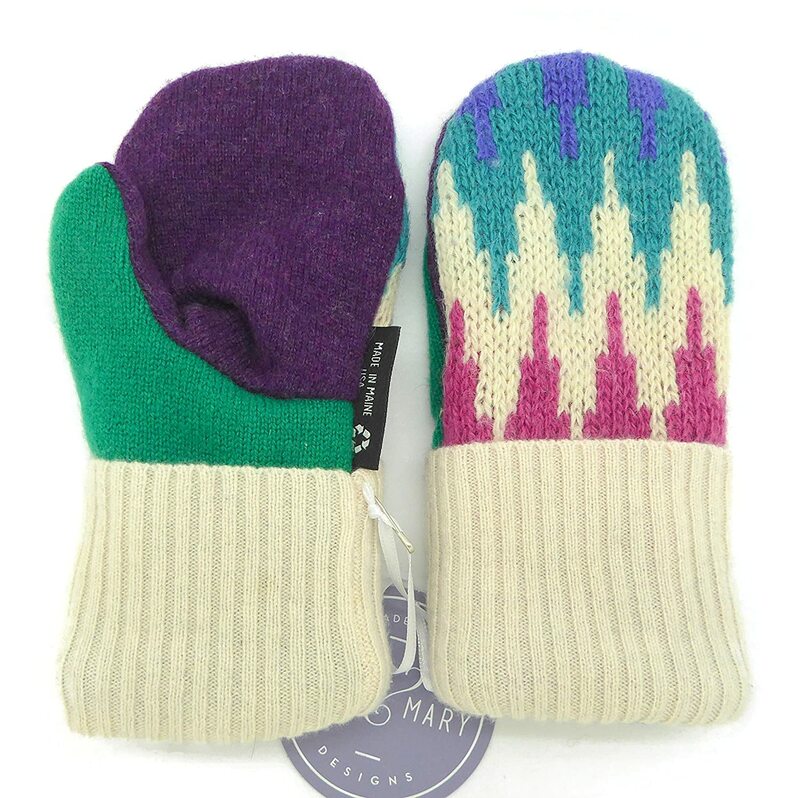 Size Medium/Large is approx. 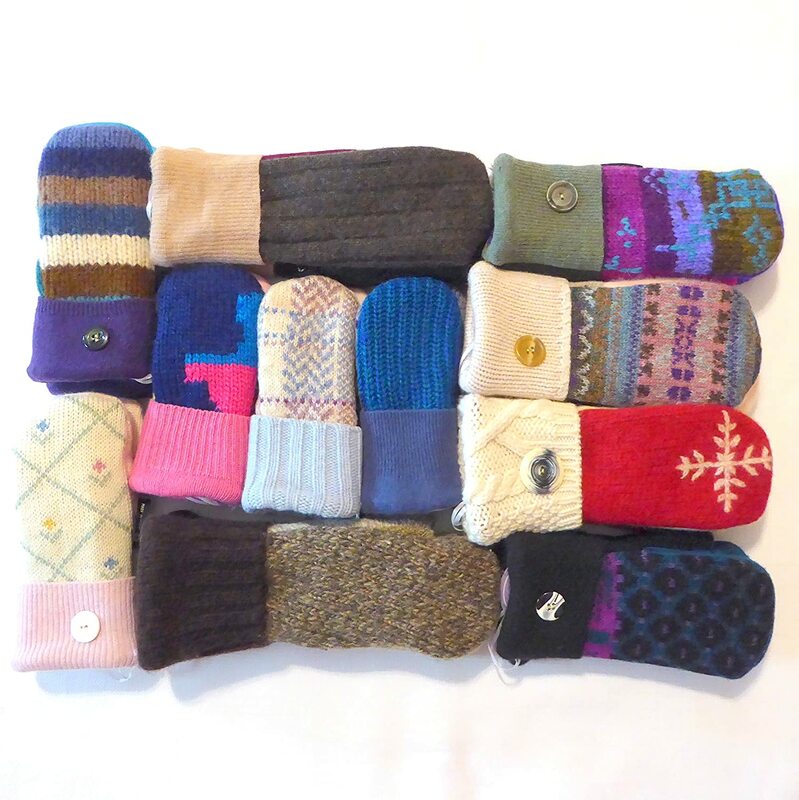 9x3 inches. 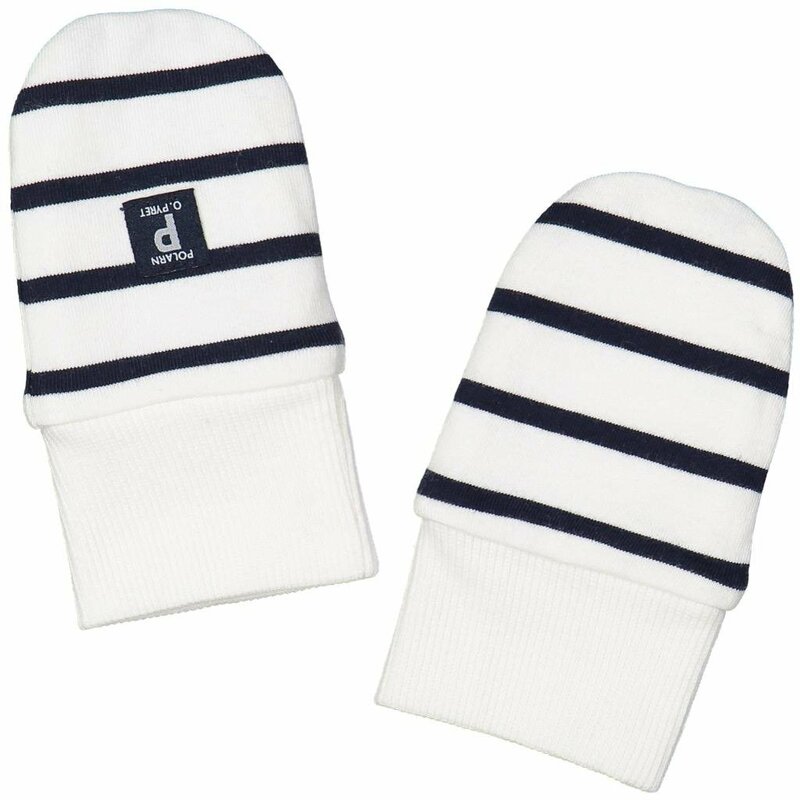 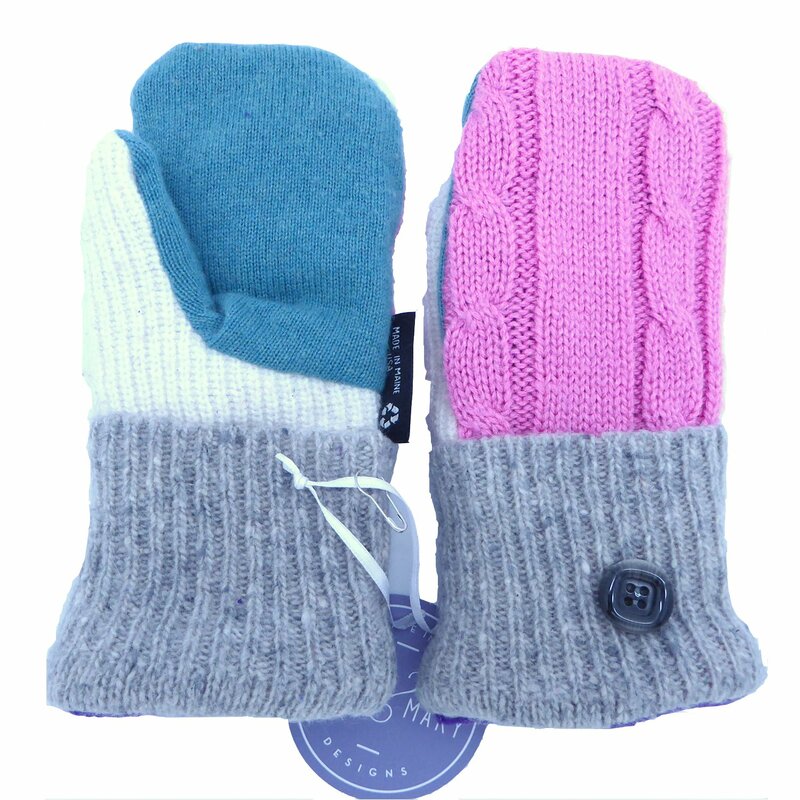 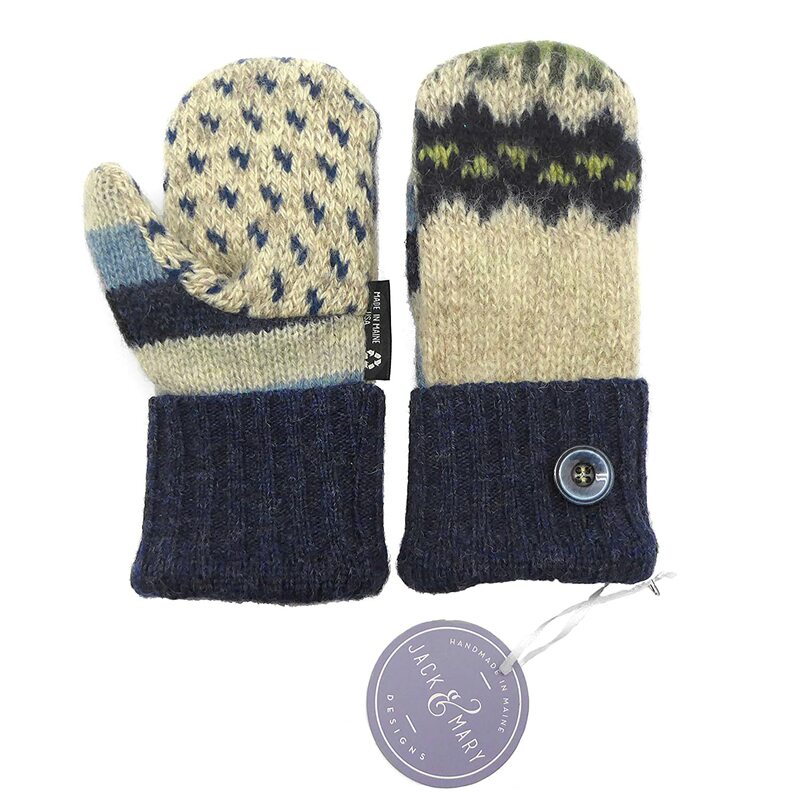 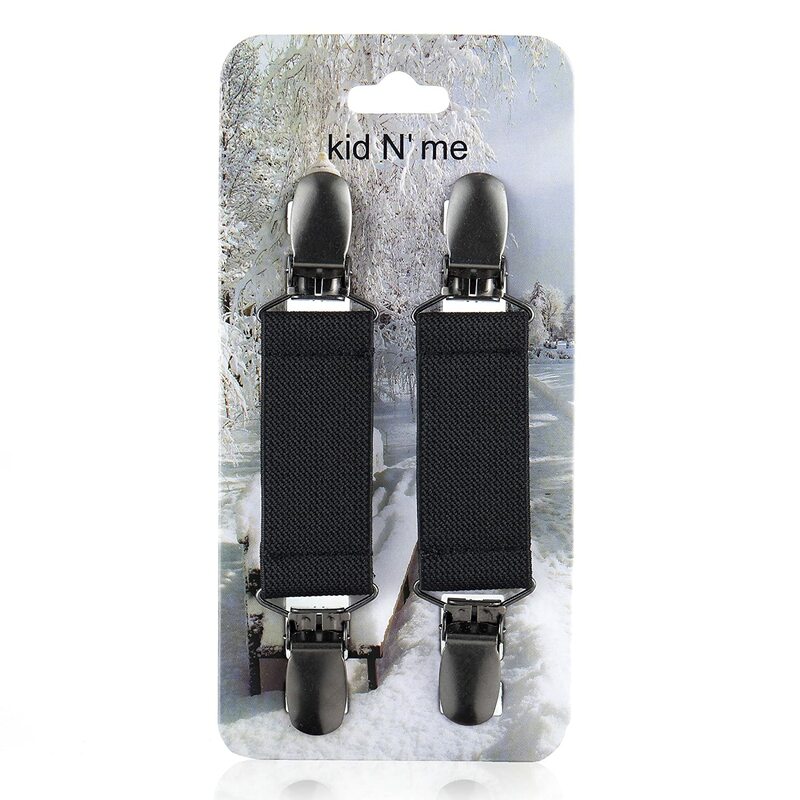 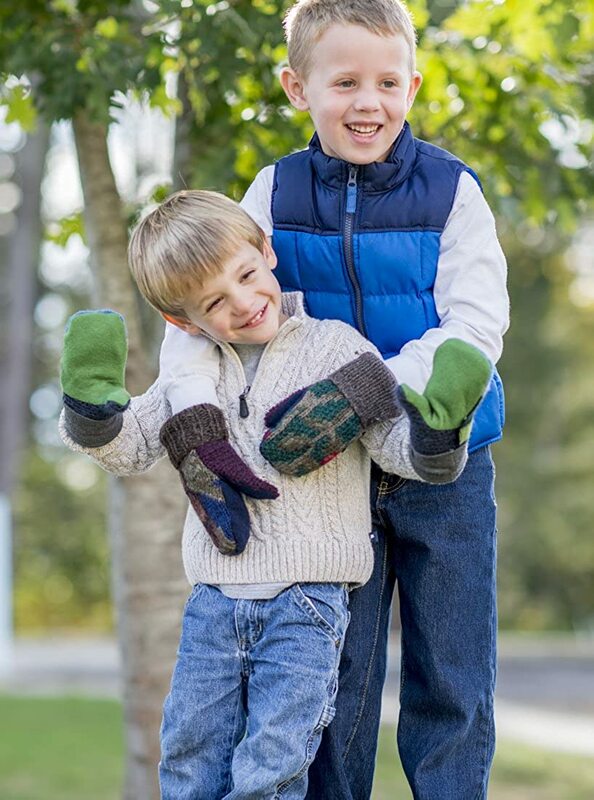 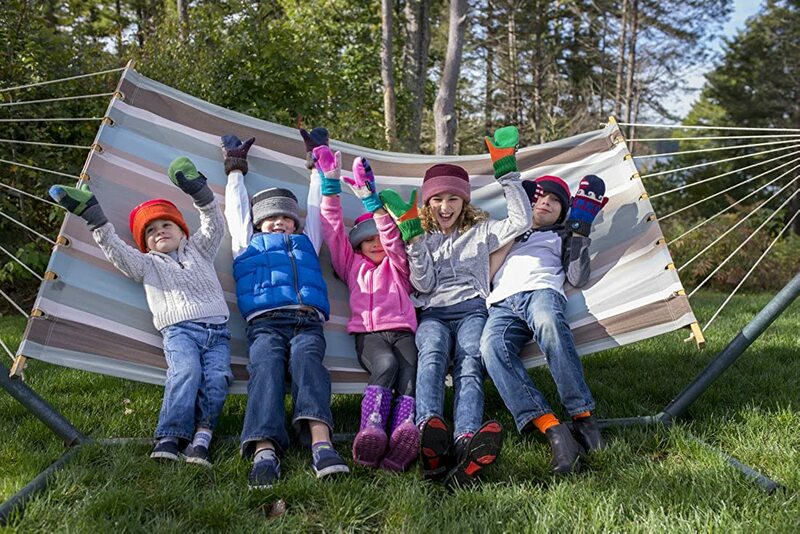 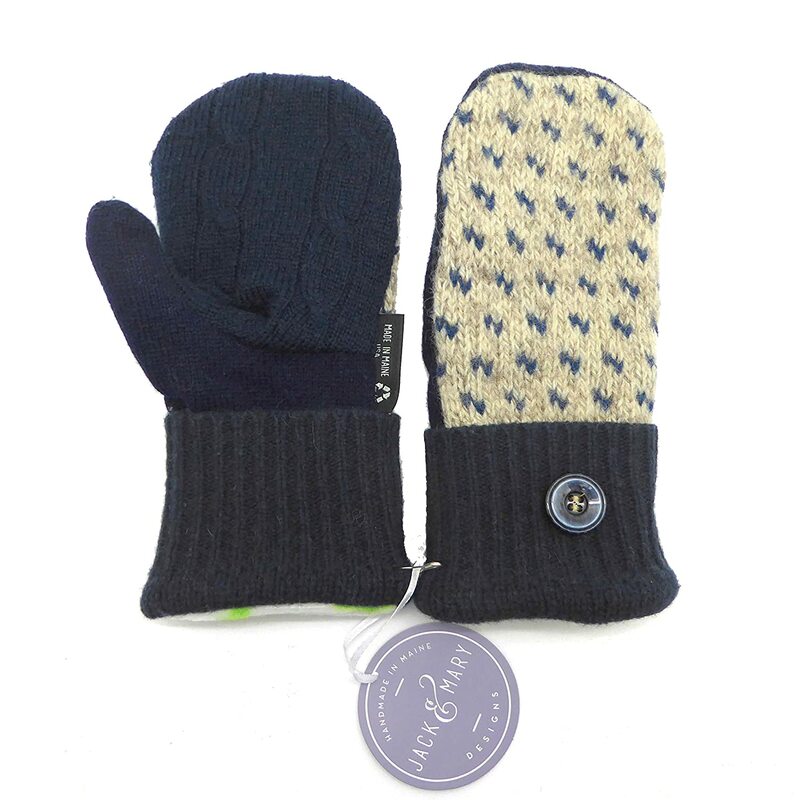 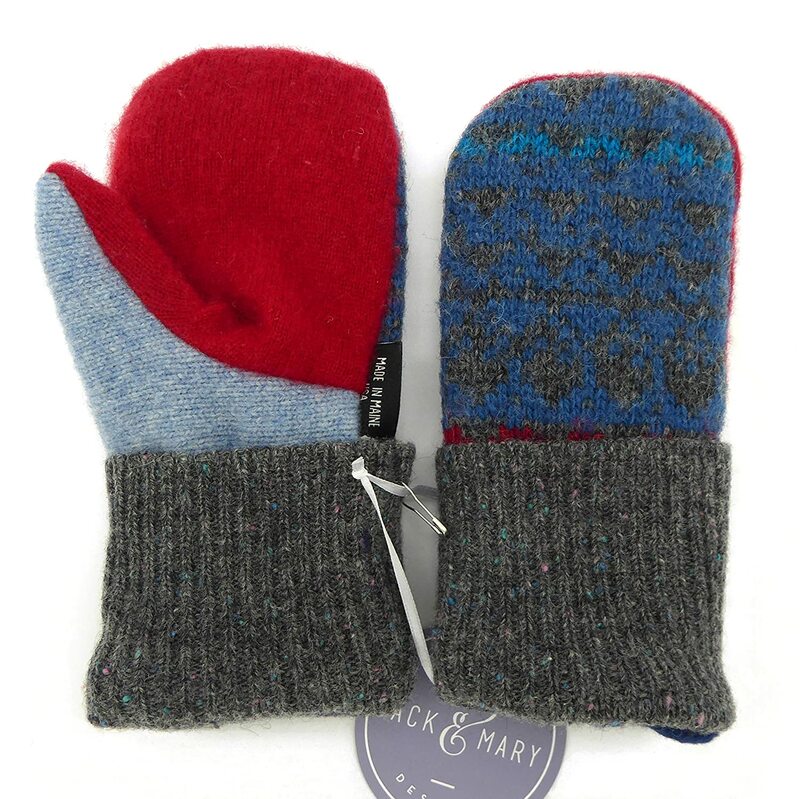 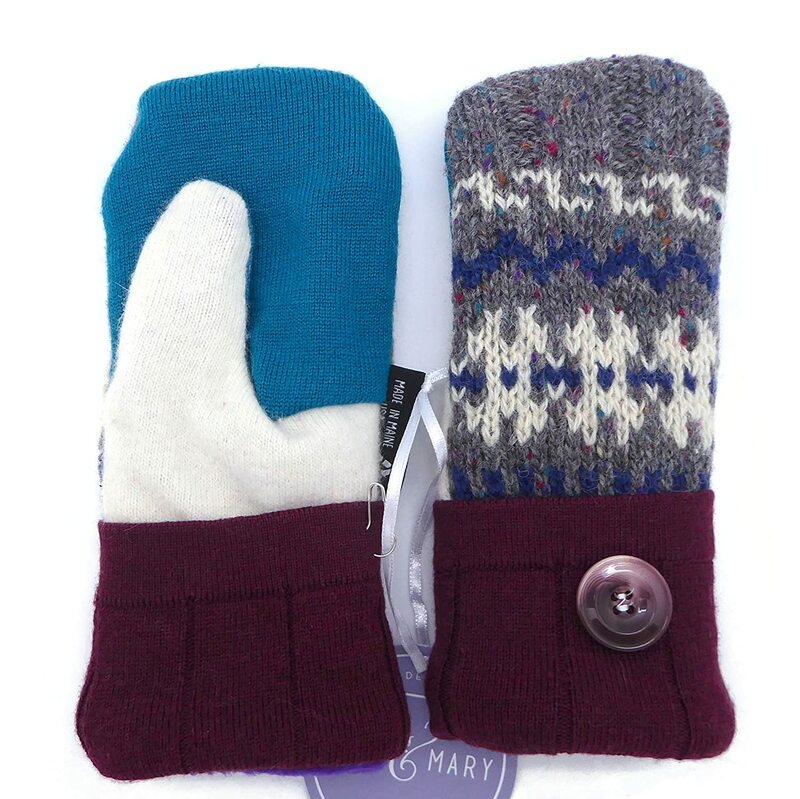 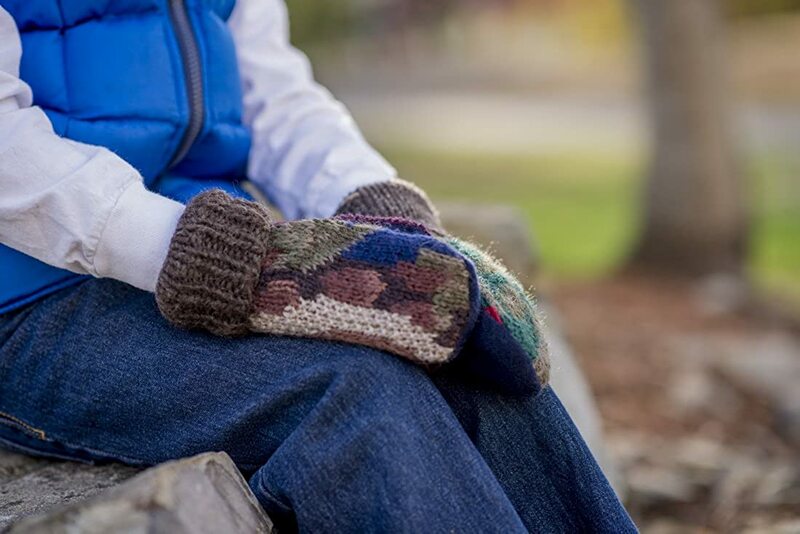 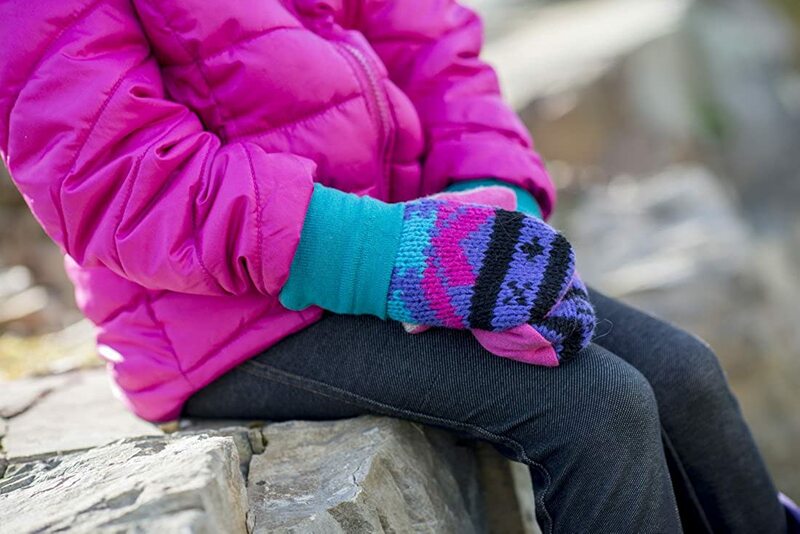 Jack & Mary Designs have artfully hand-crafted their fleece lined mittens upcycled from lamb’s wool sweaters. 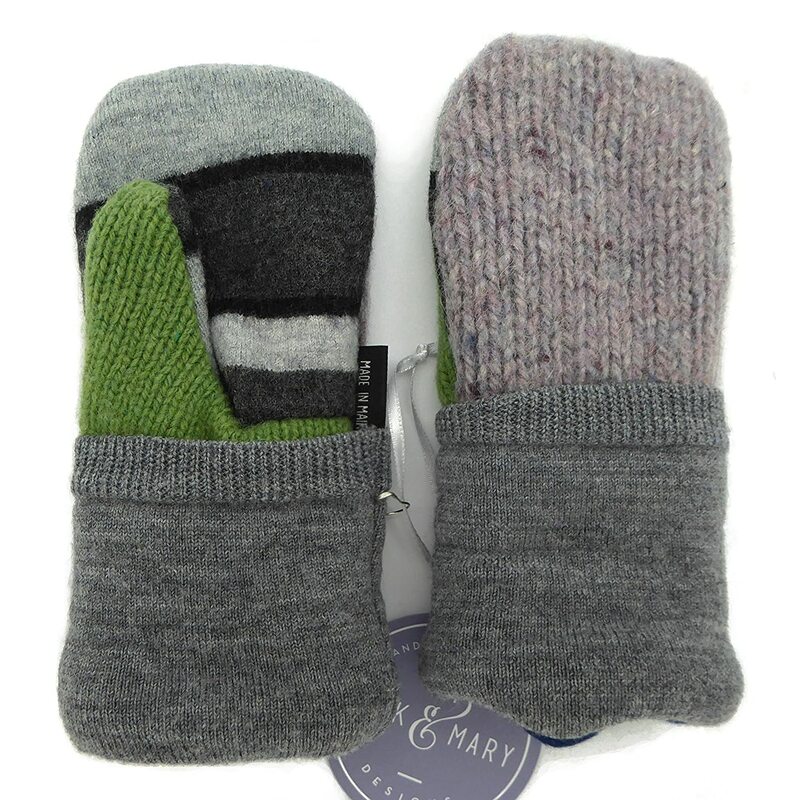 All of their products are die-cut at a Maine mill and sewn by local seamstresses. 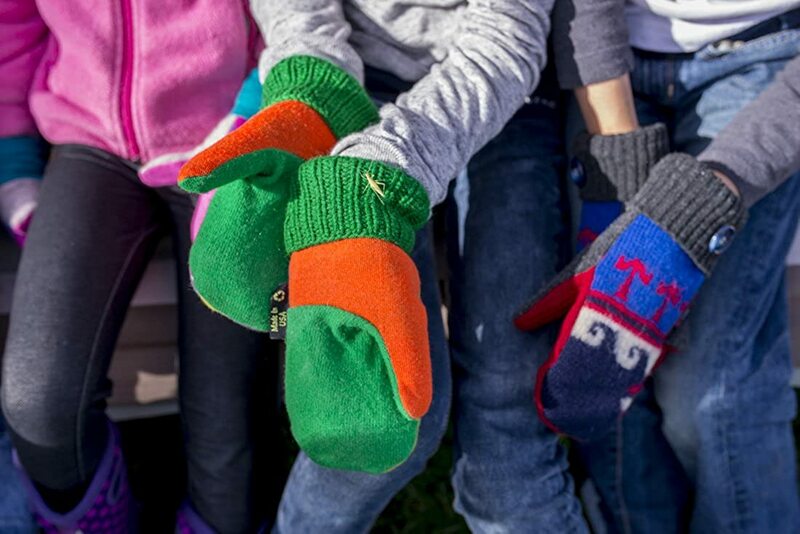 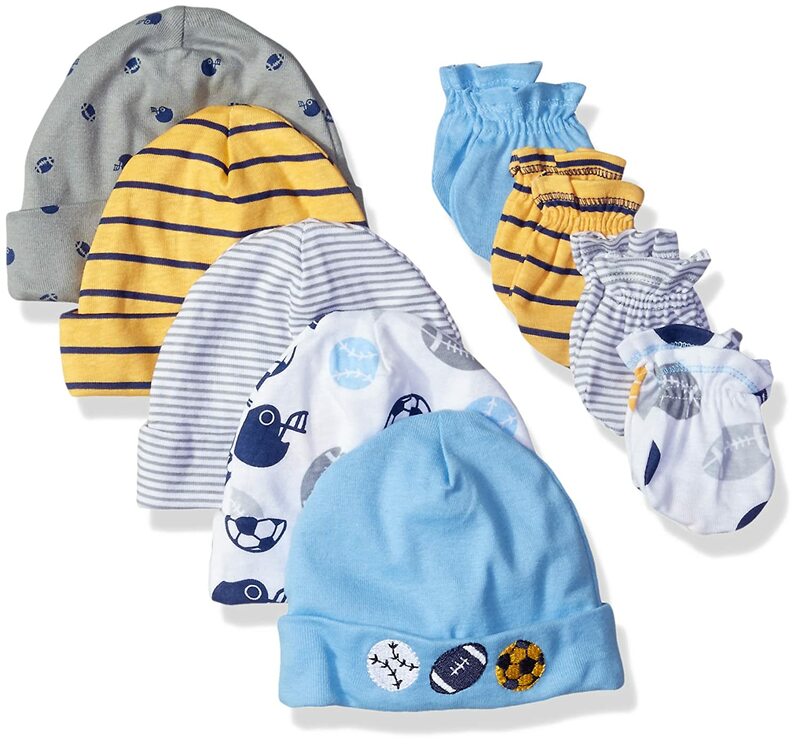 Because of the unique nature of sweater refashioning, some lucky customers may receive a pair with a surprise embellishment, like a row of sequins or an embroidered logo! 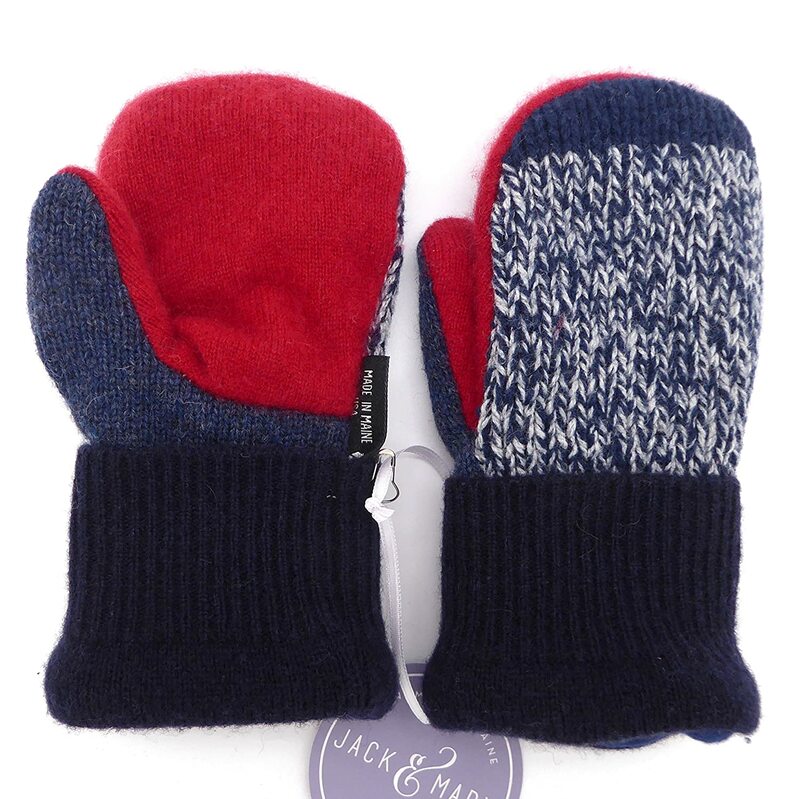 Jack & Mary specialize in recycling pre-loved belongings into new treasures.